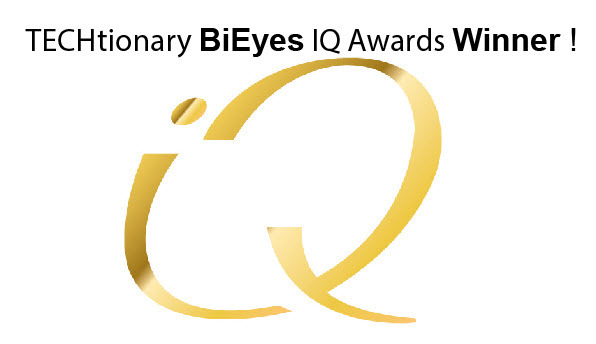 Note: BiEyes is Free with Advertisements. 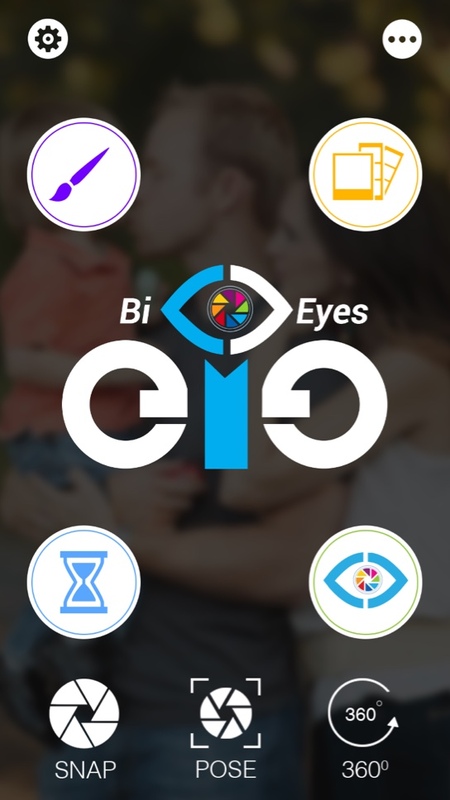 BiEyesPro is $.99 with no Advertisements. 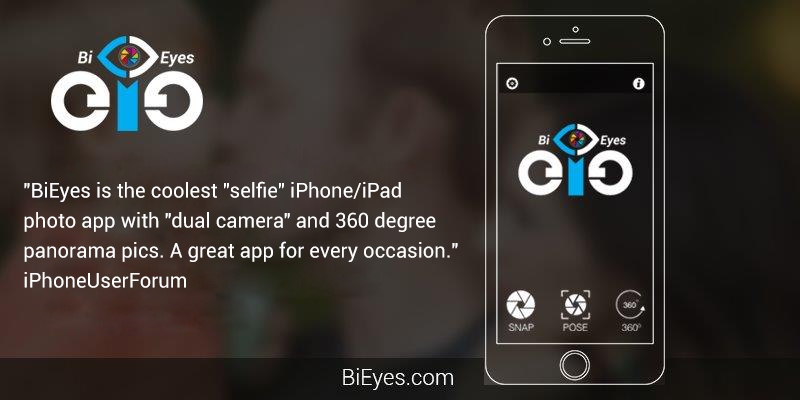 NEW – BiEyes 360° is a panorama picture iPhone/iPad app enhancement to BiEyesPro with 4 pictures merged-blended together with no advertisements $1.99. All versions work with “selfiestick” in Pose mode. BiPads – capture photos, art freehand drawings, images, add multi-color multi-size pen stylus to “finger paint” and draw images to your pics, edit, erase, add captions and share them via email, Facebook, Twitter and Instagram. Timer – lets you set the time interval from 10-20-30 seconds to let you “get into the pic” yourself. Here are the different ways your pics can be saved and shared.